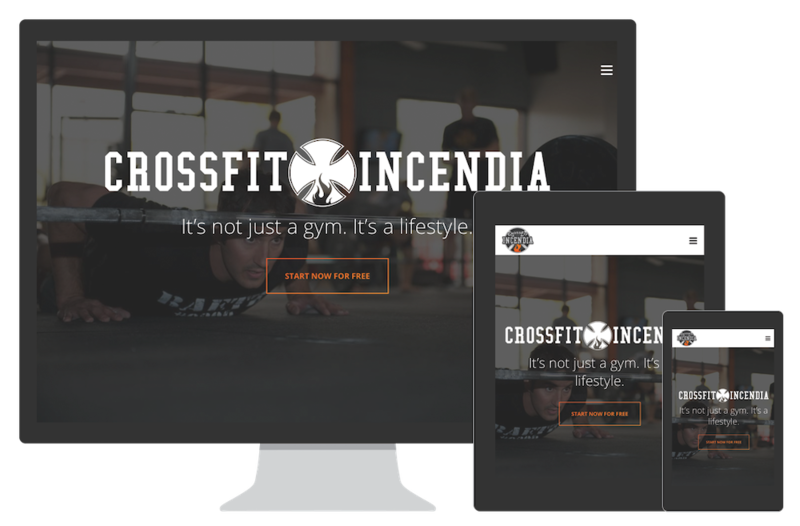 This custom CrossFit affiliate website was designed on the WordPress platform so that the affiliate owner could easily update their website and have full control over ever piece of content. 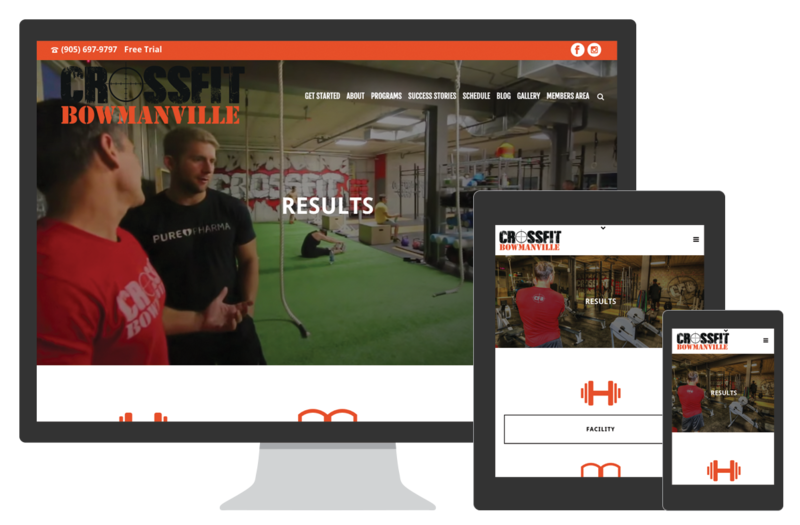 The new CrossFit Bowmanville website is also responsive which means the screen size does not shrink to fit, but rather rearranges to provide the best user experience possible on various screen sizes. This feature is especially important as potential members navigate through the content and click on the various “call-to-actions” on the website. Last but not least, Google LOVES with website with it’s built in SEO (search engine optimization) features! 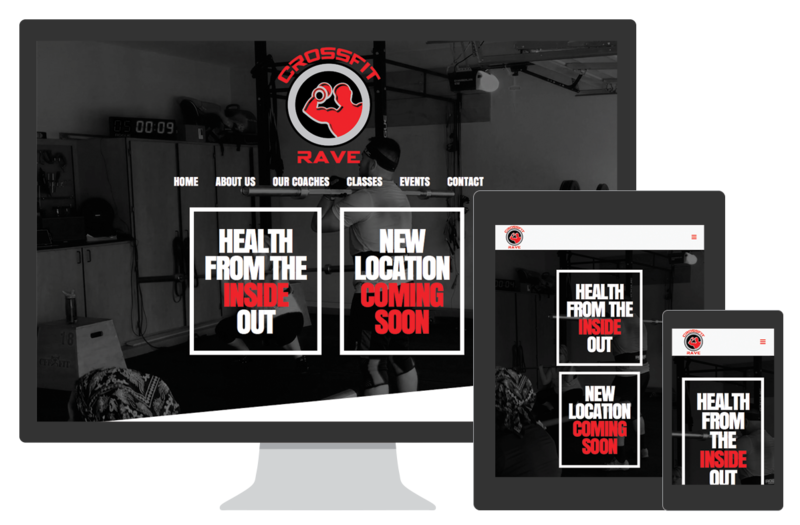 11 ways to dramatically increase your CrossFit memberships in 2018. © 2019 Custom Affiliate Websites.